Co-host Jake Jeffrey is back for this episode along with Mike Stubbs. The guys are talking top prospects with scout Mark Edwards of hockeyprospect.com. 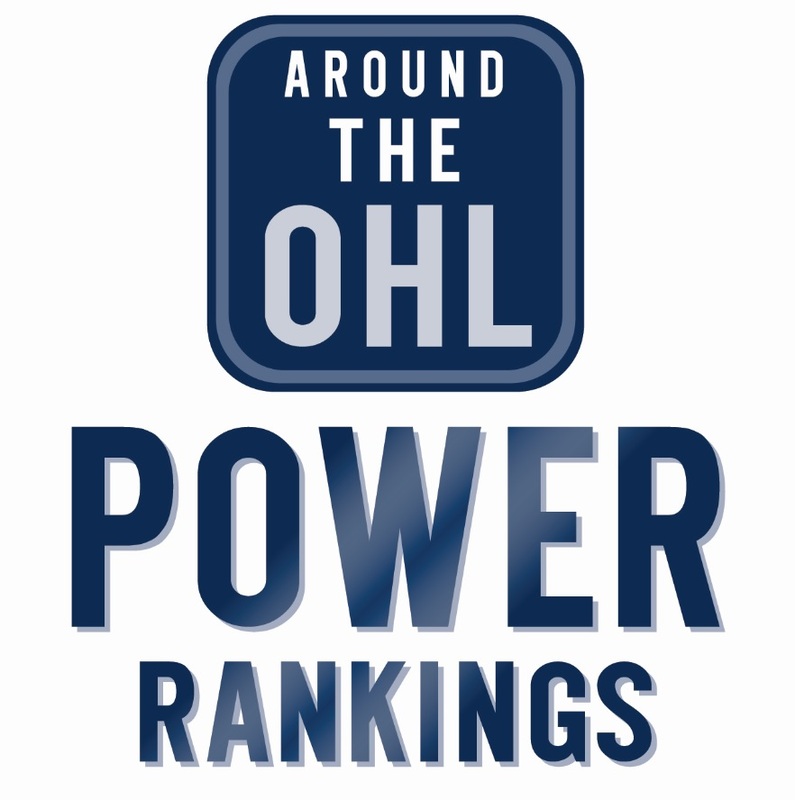 The discussion focuses on some of the top OHL players heading into this year’s NHL draft. They also discuss the process of player evaluation, how it’s more than just watching one game, and what goes on behind the scenes for a hockey scout. Tags: 2019 NHL Draft, Around The OHL, Jake Jeffrey, Mike Stubbs. Bookmark the permalink.